‘Take Me Out’ to the White Sox Kids’ Corner! 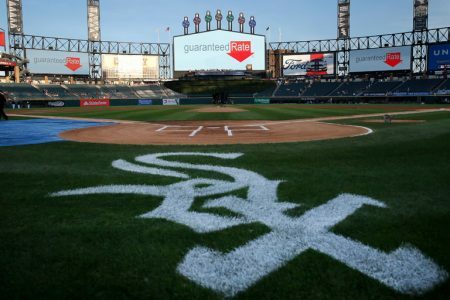 Infiniteach is excited to announce the development of a new family-friendly app in partnership with Chicago White Sox and MLB Advanced Media, . This new app will help make baseball accessible for all young fans and their families, including those who are part of the autism community! Found in the FREE MLB Ballpark App, this new White Sox exclusive page will provide tools for children and families so they can fully take part in the MLB experience! You can access special ball-park guides, create a kid-friendly schedule, and play games like ‘Grand Slam Memory and ‘Southpaw’s Puzzles’! To use this app with your family, first download the MLB Ballpark app and visit White Sox page – then click on ‘Kids’ Corner’ for these exciting new features.